This winter, Chameleon Associates is taking a proactive stance. Rather than wait for Santa to arrive, we are going to him. 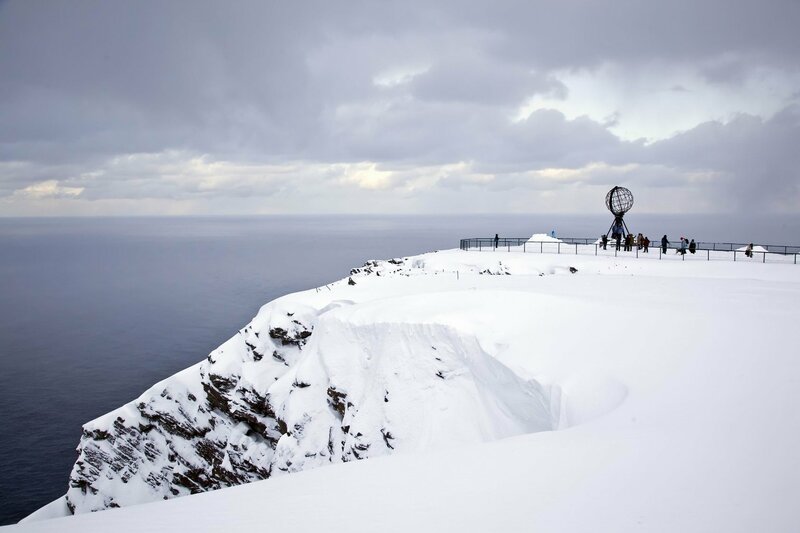 A Dutch Chameleon Associates team departs on December 8th for the Arctic Circle; the trek is in support of an International Red Cross initiative to bring together families separated by war and disaster. The Northern Cape [Nordkapp] Challenge is a 2 week-long car trip, starting and ending in the Netherlands where Chameleon has offices. 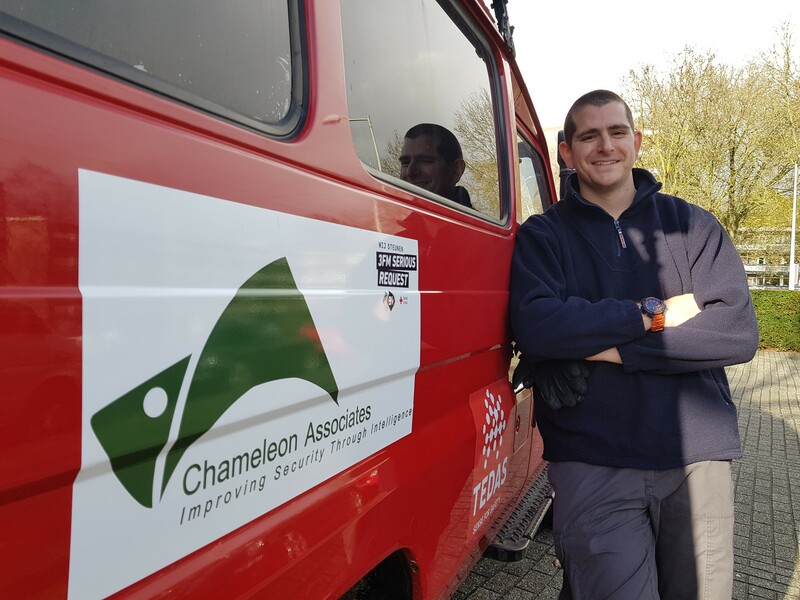 The Chameleon crew is named The Red Team – a salute to one of the critical security services we provide. Simulated adversarial testing or red teaming, is key to insuring effective security and a tool Chameleon promotes at every turn in the road. Driving a former Fire Department cruiser, the Chameleon team will be on fire! As unstoppable as our puns. They’ll be driving through snow covered fjords and around icy glaciers northward to glimpse the midnight sun and aurora borealis. For more information about the trek link here, and to view a live tracker of our team’s progress as they drive to the Northern Cape, link here: www.noordkaap.pro The tracker is provided by Tedas, a video and data security technology company, trek sponsor and partner. Posted in Red Team, What's New at Chameleon? Have a wonderful trip! And send us pictures …..